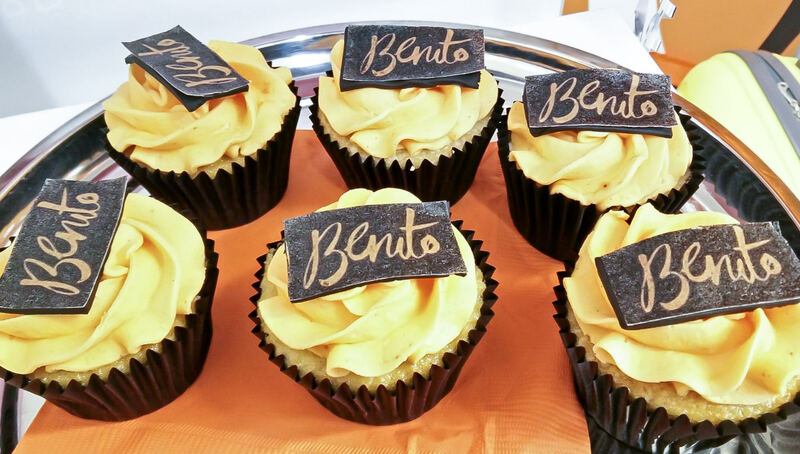 Rose and I were invited to come and experience some of the treatments Benito have to offer at a recent blogger event. 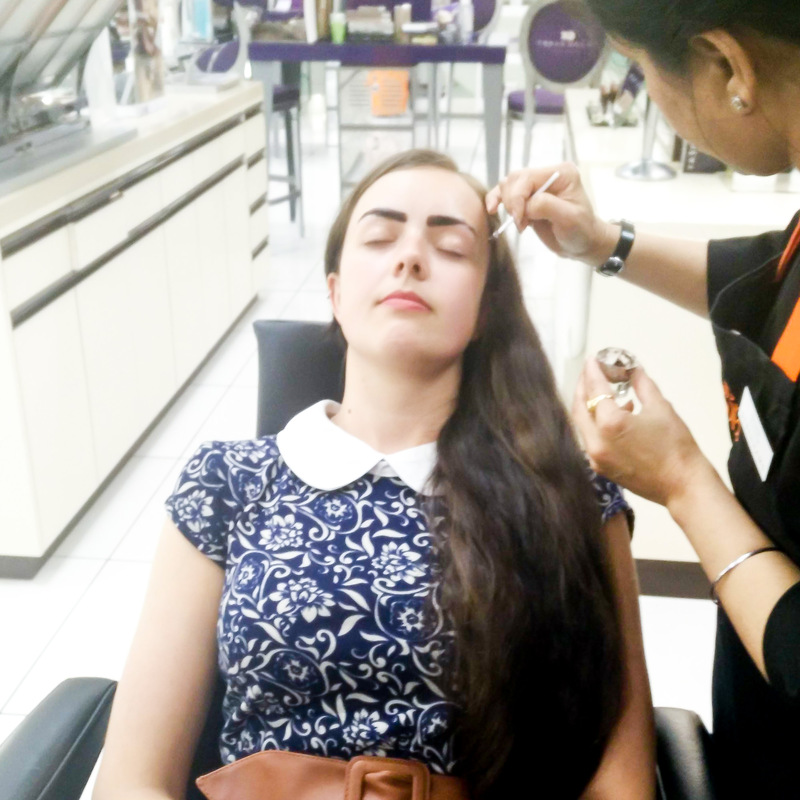 We had been the day before for our patch test so were able to have our eyebrows tinted as well as threaded. 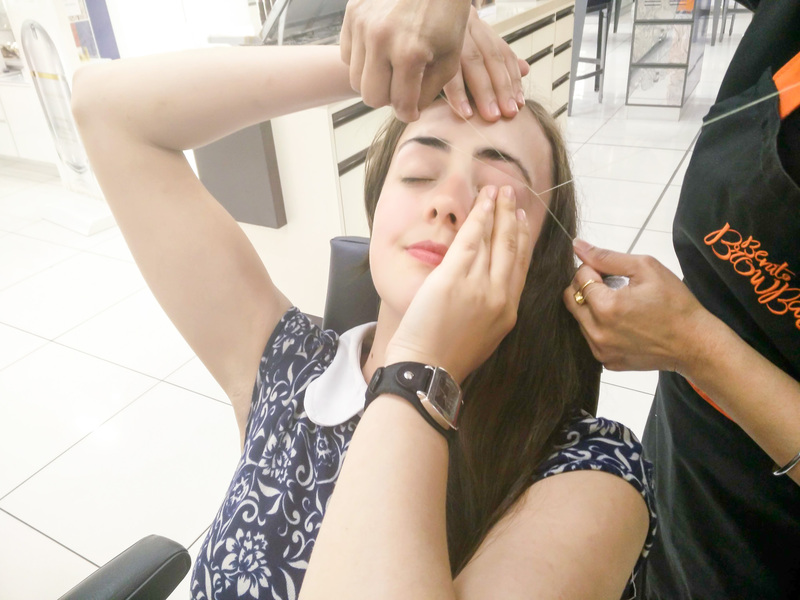 I have never had my eyebrows threaded before and I quite liked the experience. I think it can be painful/make your eyes water for a lot of people but I didn’t mind it at all. It is noisier than you would expect but I actually found it less painful than waxing/plucking. The shape was lovely although I do need to tidy up some areas with my tweezers. 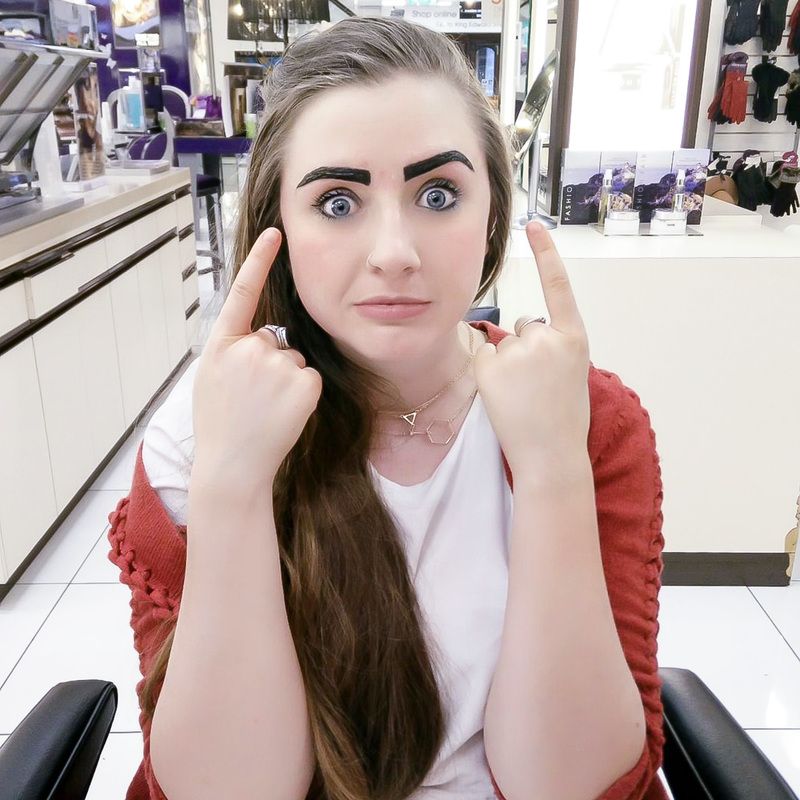 The eyebrow tinting at Benito took around 10 minutes in total. I was given a dark brown tint and didn’t have any input on the shade, personally I think it was bit too dark for me. 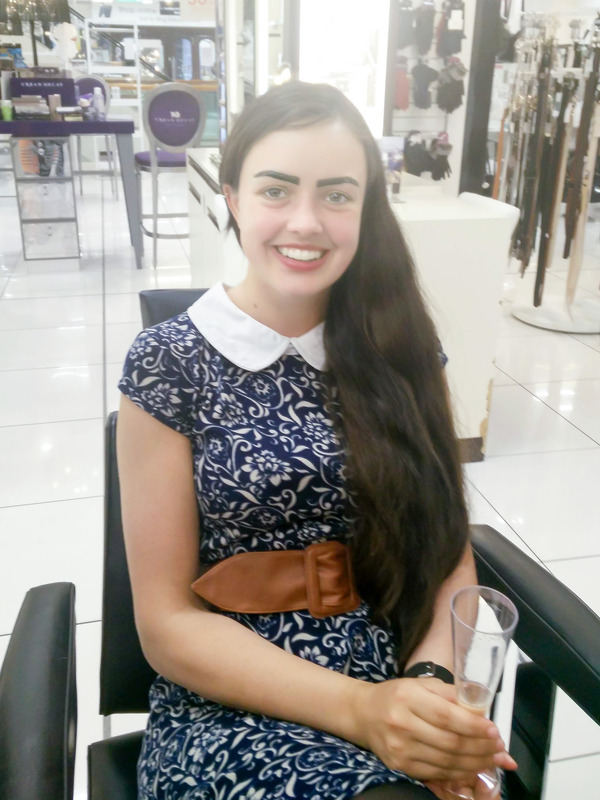 It was my first brow tinting experience and my only concern was that I would come out with super dark brows. 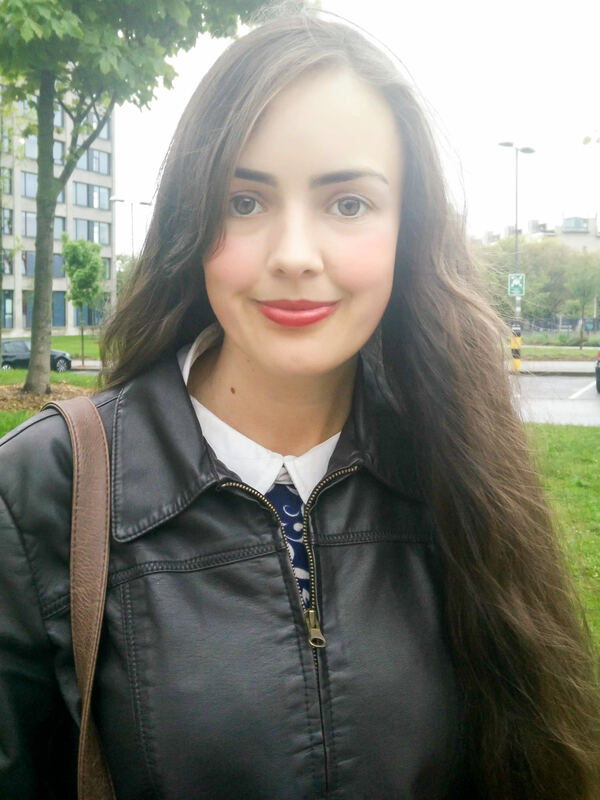 I know now that Benefit Brow bars custom make the tint to suit your shade which sounds like a better option. 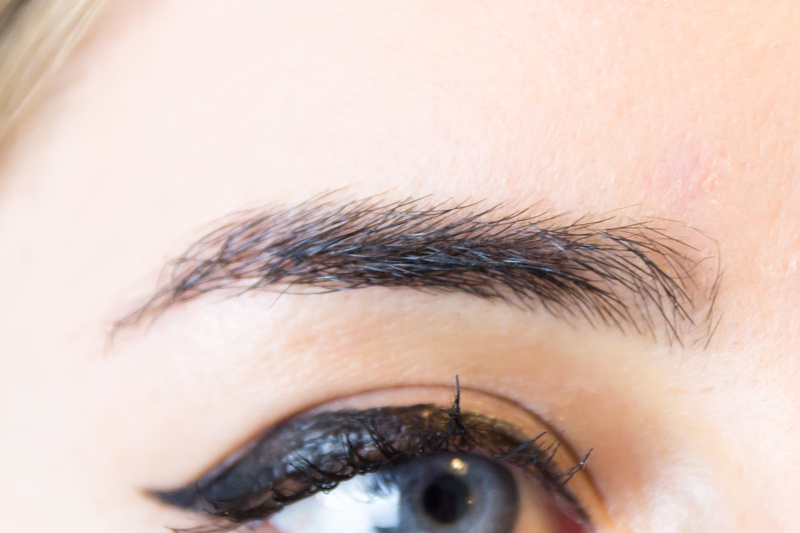 At first I thought the front of my brows were far to square and was a little self conscious but as you can see in the photos I scrubbed a bit and it wore off quite quickly and faded to a more natural look. I liked the filled in look a brow tint gives but the shade is almost black, just too dark compared to my medium brown blonde hair. Rose’s eyebrows looked beautiful and she was very happy (I think that she had a lighter tint than myself) but she has said the tint has worn off very quickly after 2 1/2 days and only one shower. The girls running the actual event were so lovely, invested in the brand and chatty with everyone but I didn’t get the same experience from the ladies doing the Benito treatment. After speaking with other bloggers who were there on the day they had the same experience too. I had no conversation during the treatments other than some sale attempts, every time something was used I felt I was being pushed into buying it. I only had a little cash on me so it wasn’t an option but I don’t like feeling like I have a pushy sales person aiming at commission. It was uncomfortable turning down purchases frequently and really put me off going back. 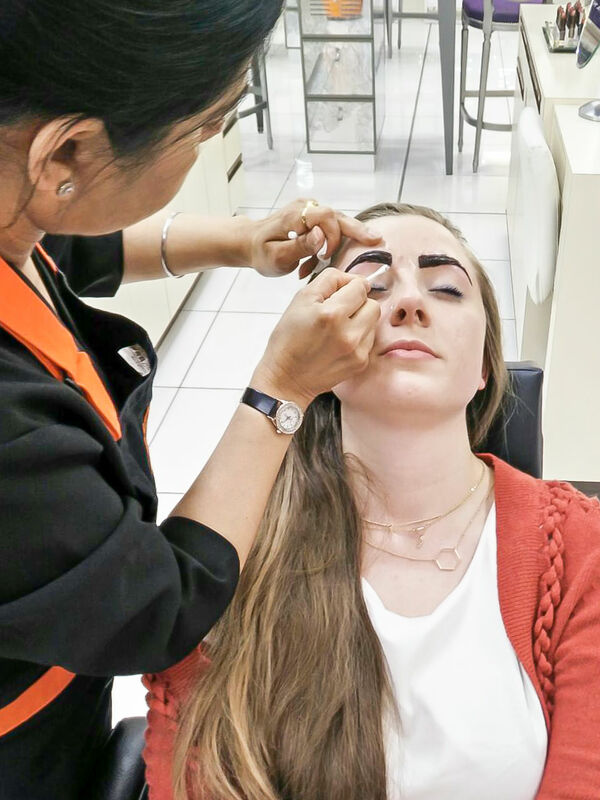 I overheard both beauticians on the night doing this and know that I wasn’t the only person who had they tried to coax into committing to a £65-£80 spend on multiple treatments, as well as some of their lower priced products. Other bloggers weren’t easily pressured either, hearing remarks of ‘waiting on pay day,’ or ‘maybe next time,’ to swerve the sale – not fun. It’s a shame that this has left a bitter taint on the event, bloggers don’t need forcing into product buying, just look at our makeup stashes! 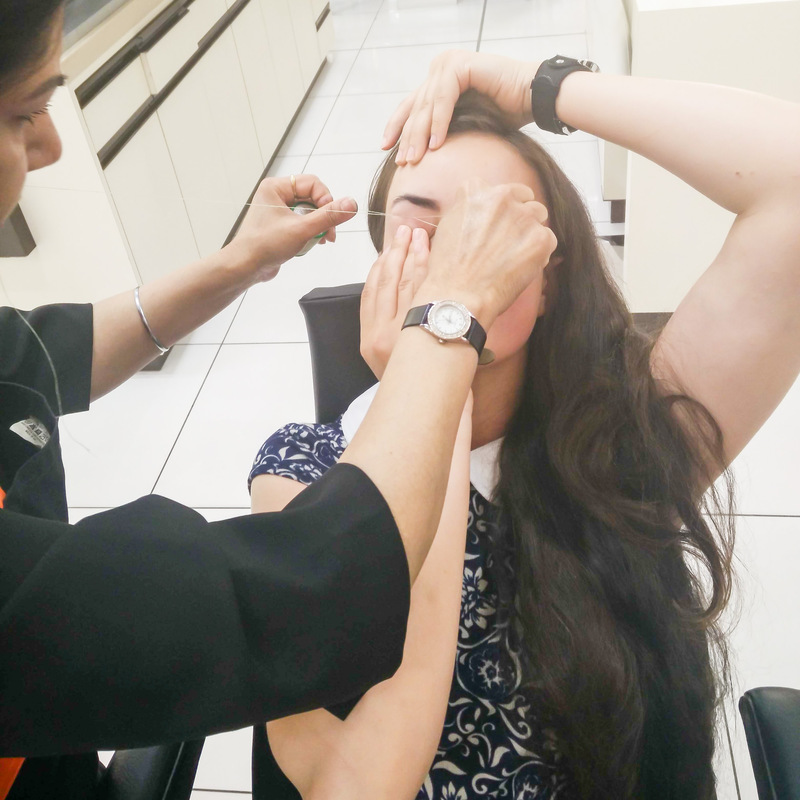 Eyebrow tinting at Benito is probably not something I will be looking at doing again, I might look around for a different brow tinting venue though as I like my brows looking so neat and tidy (they just need to be a little lighter! ).